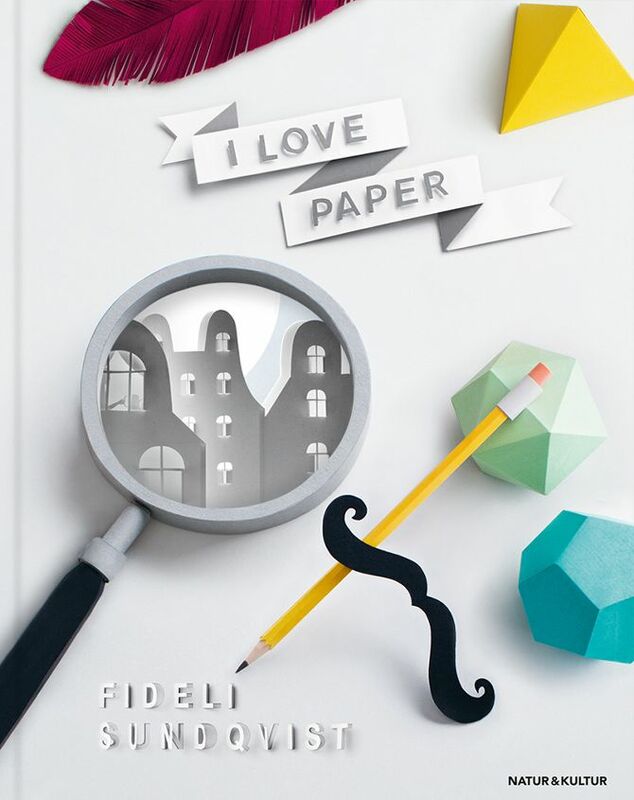 I Love Paper, by Fideli Sundqvist. 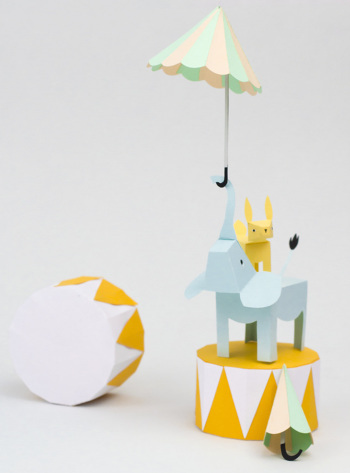 I Love Paper: Paper-Cutting Techniques and Templates for Amazing Toys, Sculptures, Props, and Costumes, by Fideli Sundqvist. A how-to-do-it book with instructions for making a wide variety of paper-cutting projects. 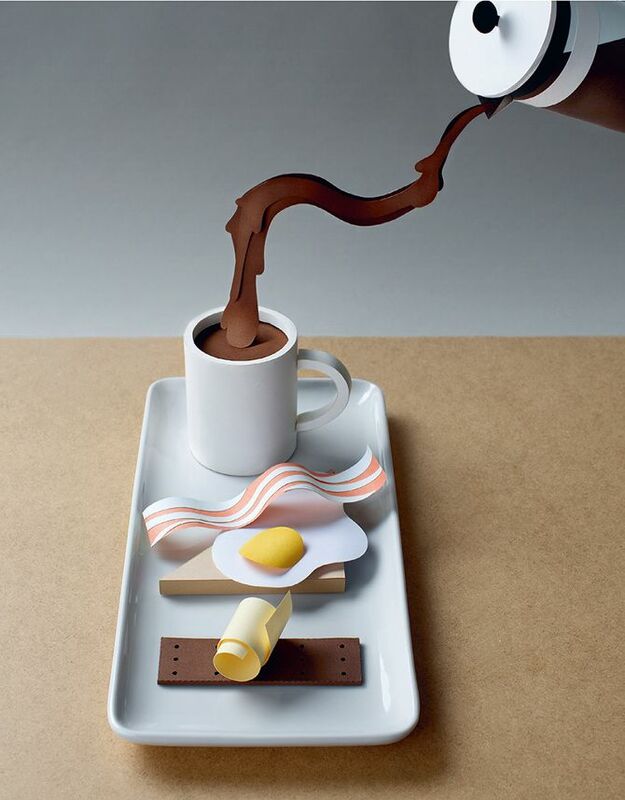 Fidelis Sundqvist is a Swedish designer trained in graphic design and illustrating. 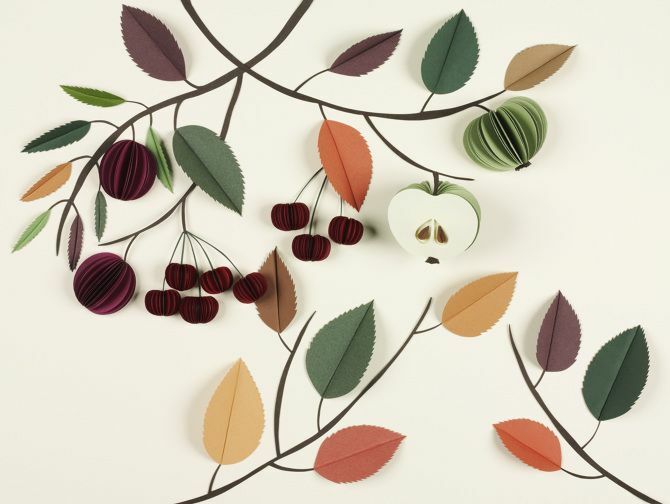 She also makes cut-paper project for displays and exhibitions. In this book she shares her ideas and her methods. 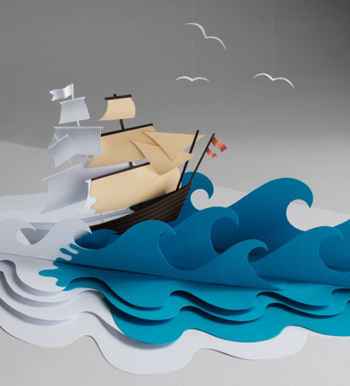 She has a website where you can see more of her paper art. After briefly introducing basic information about supplies and tools, Fideli Sunqvist presents silhouettes and three-dimensional objects and clear instructions about creating them. Then she presents more complex projects with food, customs, and buildings. For each she provides patterns and step-by-step measures to create them or to adapt them to other creative ventures. She has a website where you can see more of her paper art at fidelisundqvist.com. I recommend this book to anyone interested in making paper objects. Beginners will find complete guidance, and more experienced artists will find inspiration for their own creations. ← False Tongues, by Kate Charles.